When it comes to landing a job, one report declares Dallas as the place to be. For the second year in a row, Forbes has named Dallas the best city for jobs in America. In the ranking, Forbes includes Plano and Irving as part of the Dallas metro area. 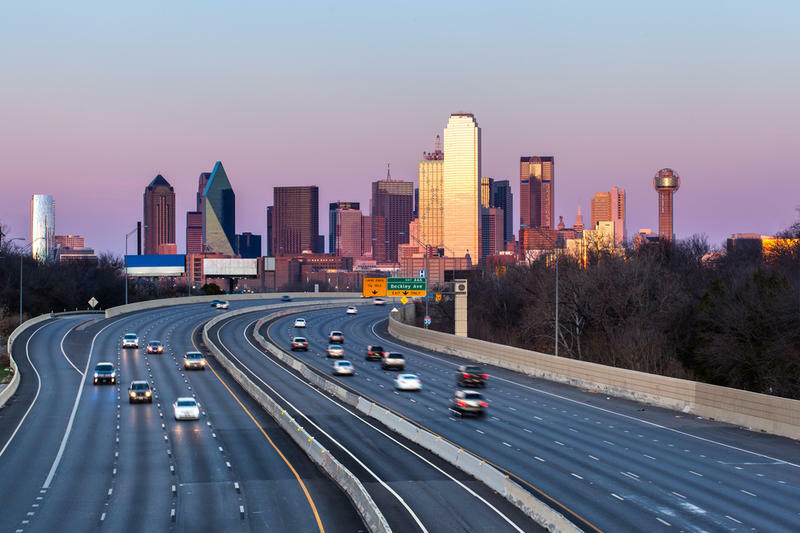 Dallas ranked first among the 71 largest metro areas in the country. Austin ranked second. Nashville was No. 3. Kotkin and Shires attribute Dallas’ success to several things, including its diverse sources of job growth. “Dallas has logged double-digit percentage job growth since 2012 in almost every major economic sector we measured, from information to construction, energy, finance, and professional and business services," the report says. Also, several large companies have moved to the region in recent years, including Toyota’s North American headquarters in Plano, which opened last July. More feathers in Dallas’ cap: It’s affordable (for now) to live here; the city has low taxes; and there are plenty of cultural amenities, according to the report. While it's cheaper to buy a house in Texas than other parts of the country, housing prices have creeped up as more people flood into the state. Besides Dallas and Austin, the San Antonio metro area also ranked in the top 15 -- at No. 13. The ranking is based on U.S. Bureau of Labor Statistics unadjusted employment data reported from November 2006 to January 2018. Here’s the full methodology.